Building on the rumours that Apple could eventually make a broader play for iTunes-powered mobile payments, this ability to reload your iTunes account from Passbook and their recently reported chats with Visa can only stoke the imagination. 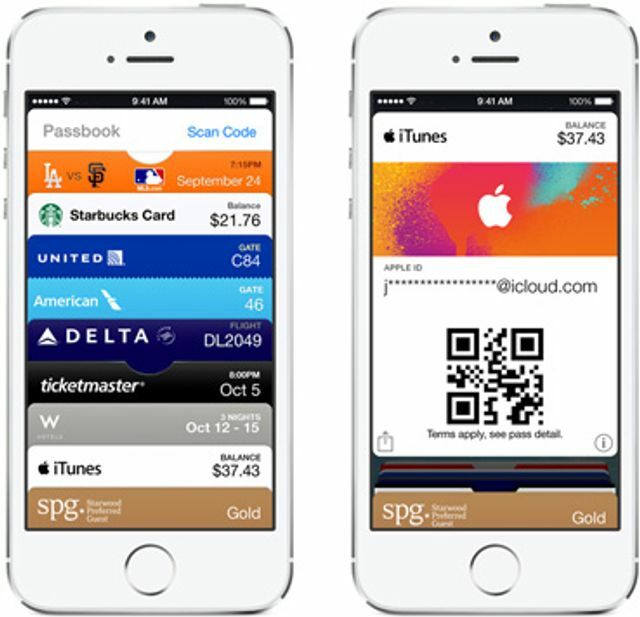 Apple has a new way to load up your iTunes account with funds, and it makes use of Passbook – just hit the “Redeem” button in the iTunes Store and when you’re in an Apple Retail location, you can call up your iTunes Pass in Passbook and an Apple sales associate can scan it, take a payment via card or cash, and your iTunes balance will be updated right away. The feature debuted originally in Japan, but has begun rolling out to more and more countries, and now appears on the U.S.-based Apple iTunes homepage.